The gutter system is an important component of your roofing system. It consists of troughs that line the edges of the roof that collect and divert water away from the building, helping to protect the foundation, prevent soil erosion, prevent leaks in basements and crawlspaces, and protect exterior surfaces. They also make it much easier to enter and exit the building without walking through a downpour of water. The water collected in the gutters is then channeled away from the building through the downspout, from the edge of the roof to the base of the building. At Bill White Roofing and Specialty, we are committed to creating solutions for every component of your roofing system. 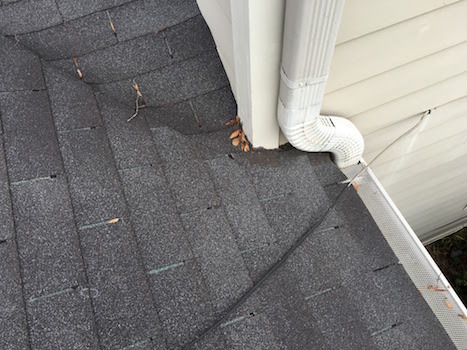 Your gutter system should be kept cleared out in order to eliminate the build up of debris, which keeps them from working properly. 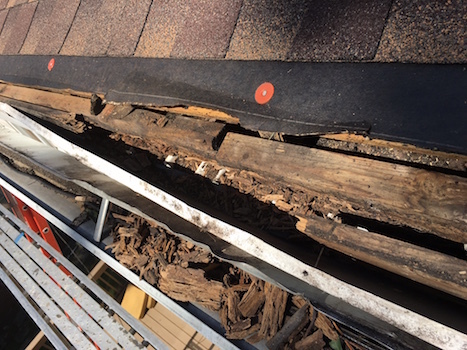 Accumulated debris is not only a fire hazard, but it speeds up the aging process of the roof by backing water up over the shingles. It will also cause damage to the troughs themselves and they often detach from the roof, causing the need for repair or replacement. 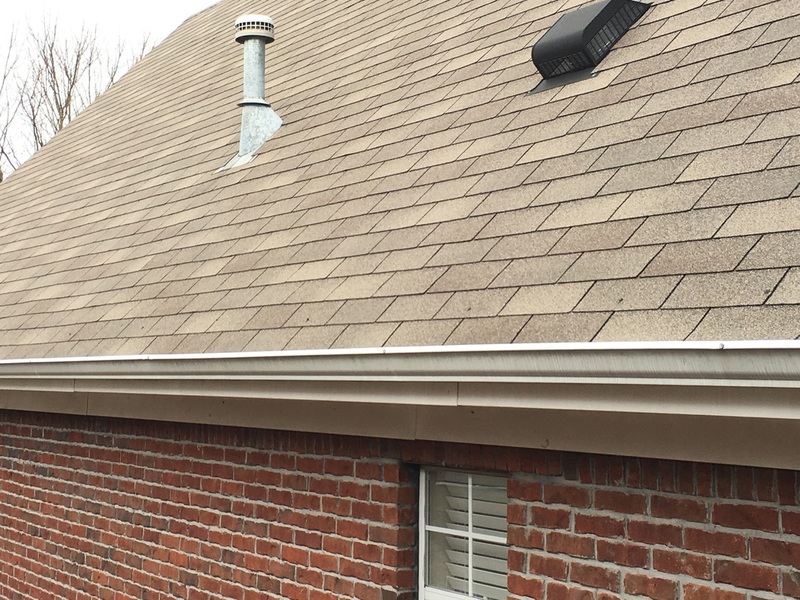 After working in the roofing industry for over 45 years, we recommend installing gutter guards on all gutters to help prevent leaves, pine needles, insects, and other items from building up and causing damage to the roof. There are numerous types of gutter guards on the market, but only one type is effective in keeping out all types of debris. Gutter guards made from screen, foam, or brush still allow small debris into the gutters, and are often attractive to birds and small rodents. Professionally installed gutter guards like the slotted guards, reverse curve guards, or slit/hole guards all allow brush and debris into the troughs as well. The best type of gutter guard is made of micromesh, which has openings so small that even a grain of sand cannot flow through. Not only will this type of gutter protection system get you out of cleaning your gutters, but it will also help to lengthen the lifespan of your gutter system and roof. Contact Bill White Roofing and Specialty to discuss your options for gutter repair, replacement, and protection. We will help you prevent future major issues with your foundation, exterior surfaces, and more. Because your gutters are an integral part of your roofing system, it is best to contact a knowledable and experienced roofing contractor to do work on them. Sure, there are companies that solely focus on gutters, and they are great at one thing...gutters. The problem is that the roof and the gutters work together to pull water away from the building, so hiring a gutter company is just like hiring someone to do half the job. We will make sure your gutter system and your roofing system work together to ensure proper protection of your building, its foundation, and surrounding areas.